Can we integrate our custom applications on the modules internal processor? The internal processor of the modules is not accessible to the developer. 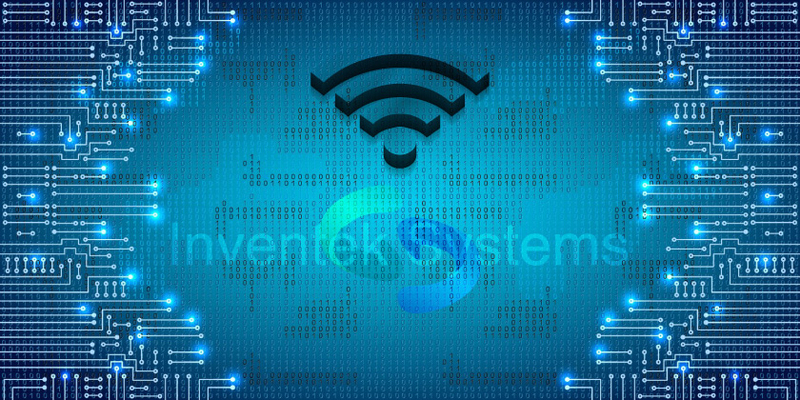 However, Inventek offers the option of integrating your code with the on-board microcomputer’s firmware. Simply contact Inventek Systems for further details. Previous Previous post: Are the es-WiFi modules footprint compatible? Next Next post: Do the eS-WiFi modules support 802.11 n?